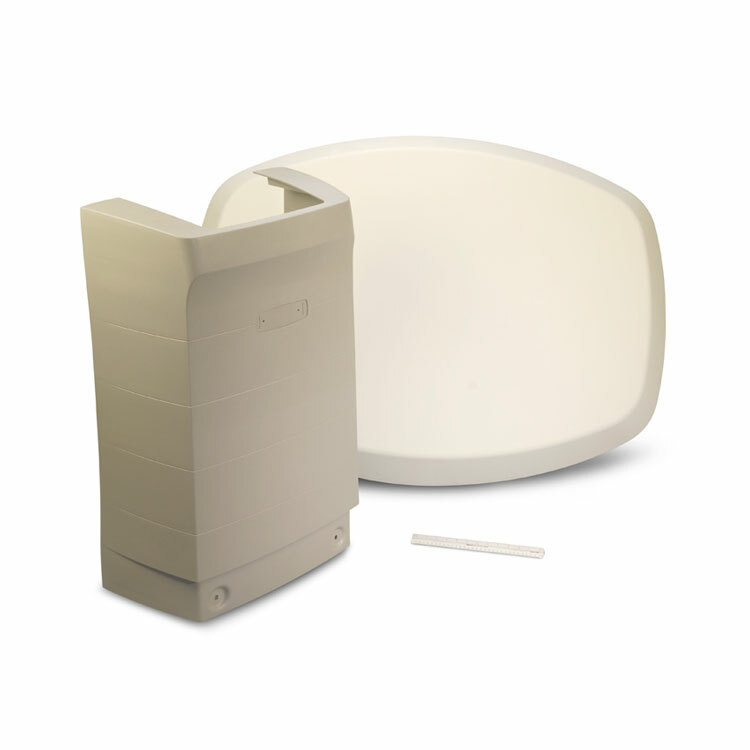 Gas assist molded components used to enclose electrical commercial automotive repair equipment. Durable protective cases for portable electronic devices. 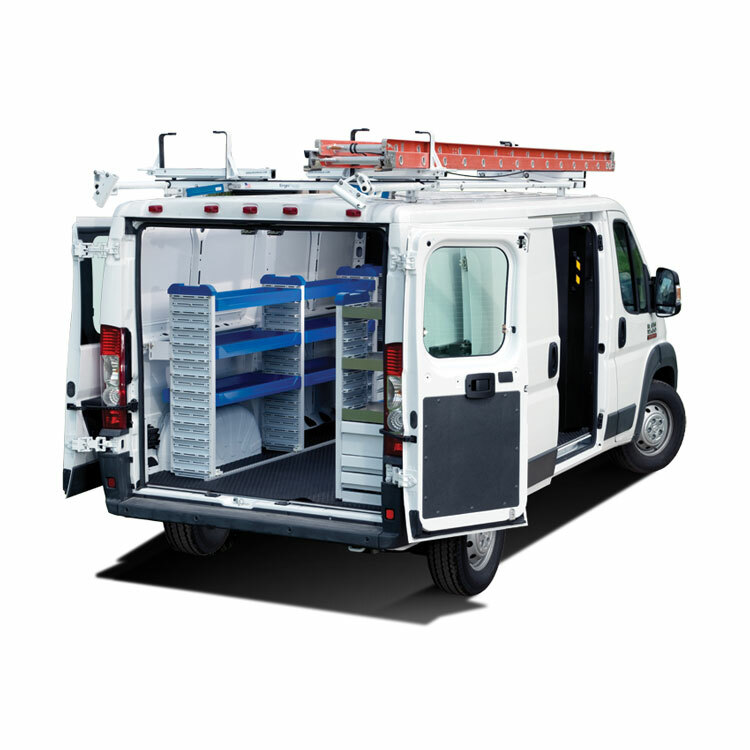 Rugged modular storage products for commercial vehicles. 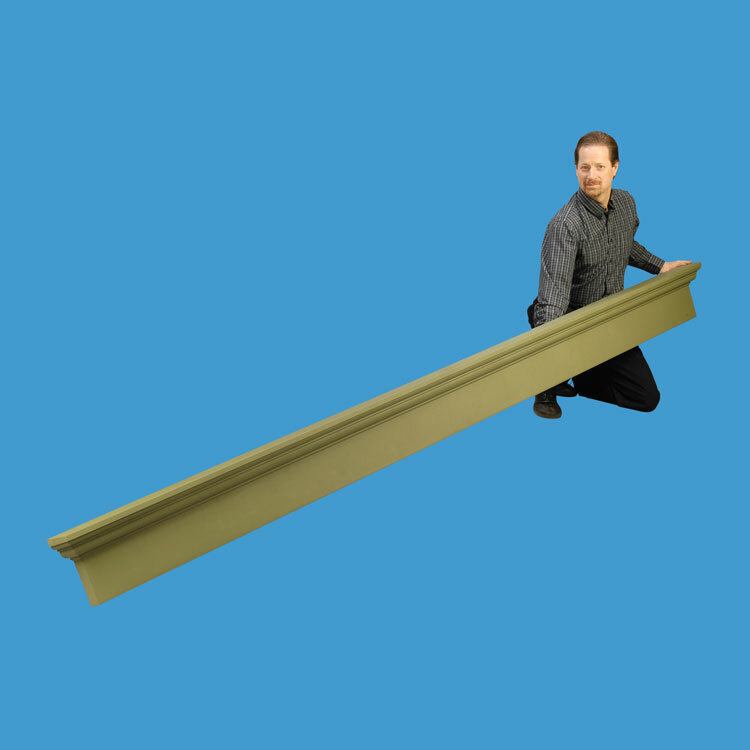 Structural foam molding is an ideal material for industrial strength reusable products. Generator covers produced using the gas assist / structural web process. 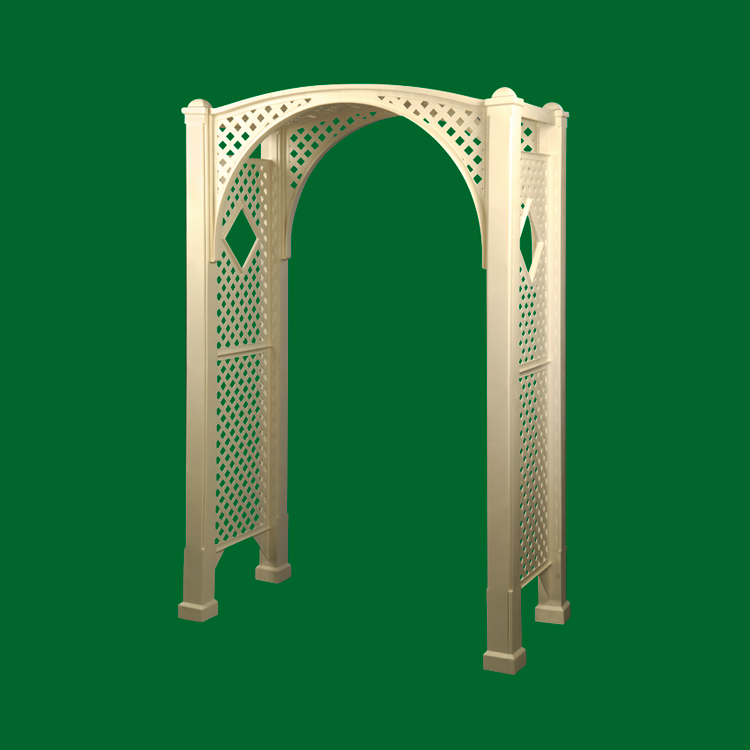 Lightweight, durable, easy to assemble outdoor home and garden product. 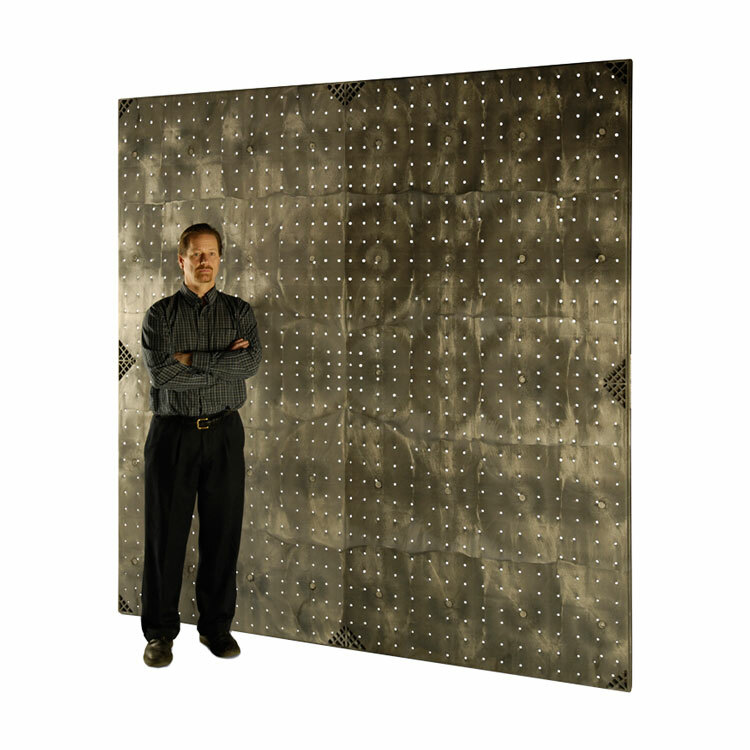 Structural foam panels used with high end astro-turf. Panels are installed on main floor of stadium and then covered with variety or top surfaces needed. 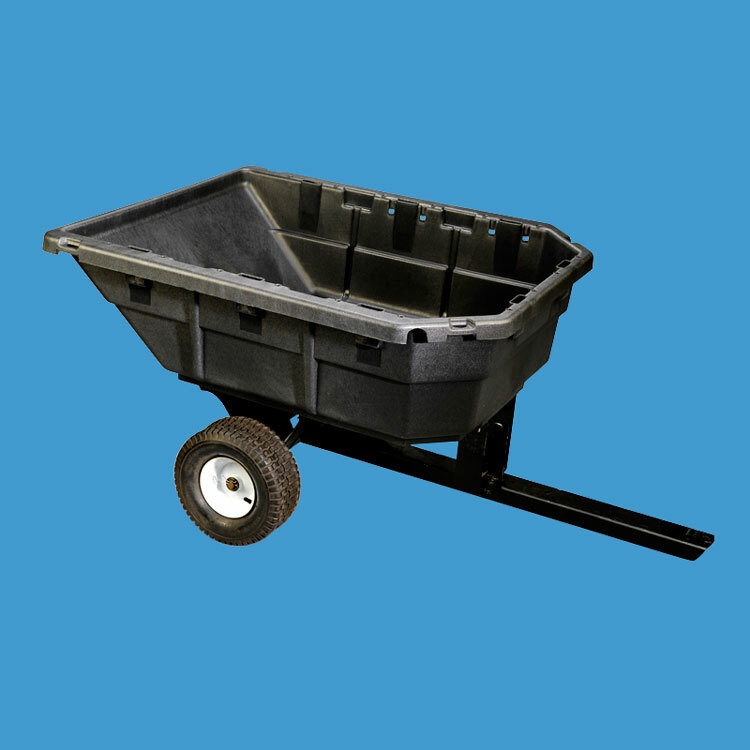 1-piece structural foam molded bed used on a small tractor cart. 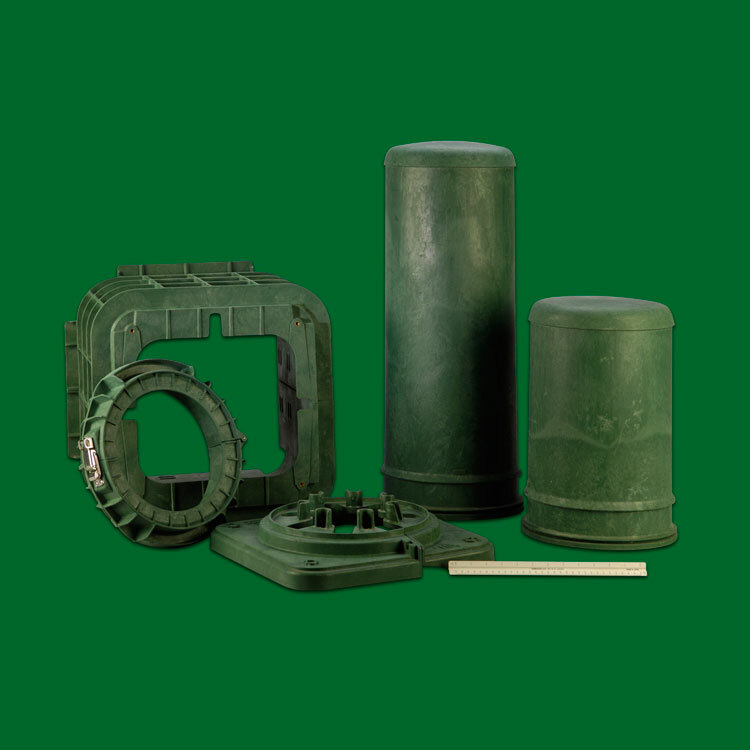 Well components used in sump pump systems molded in HDPE. 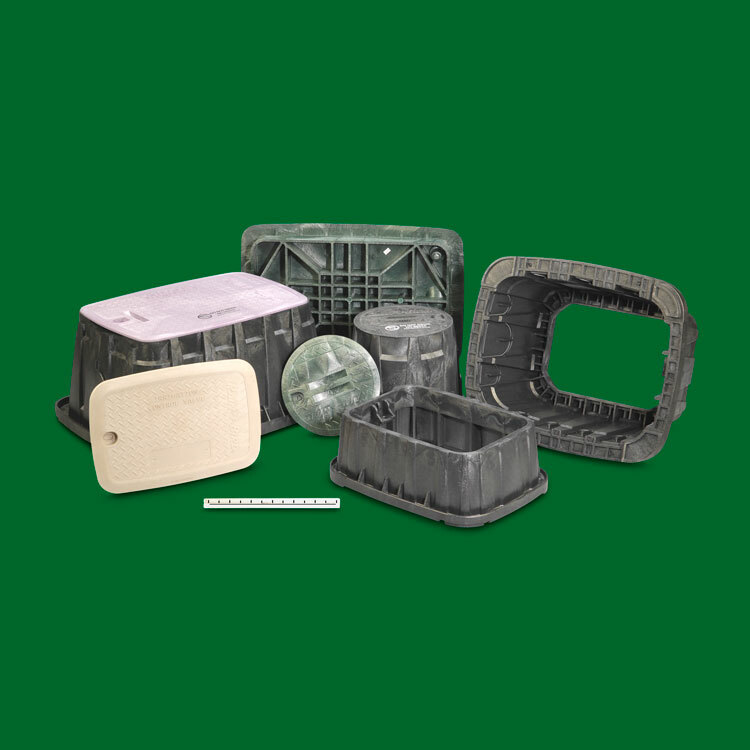 Structural foam is used for various sized parts and components in irrigation product range. 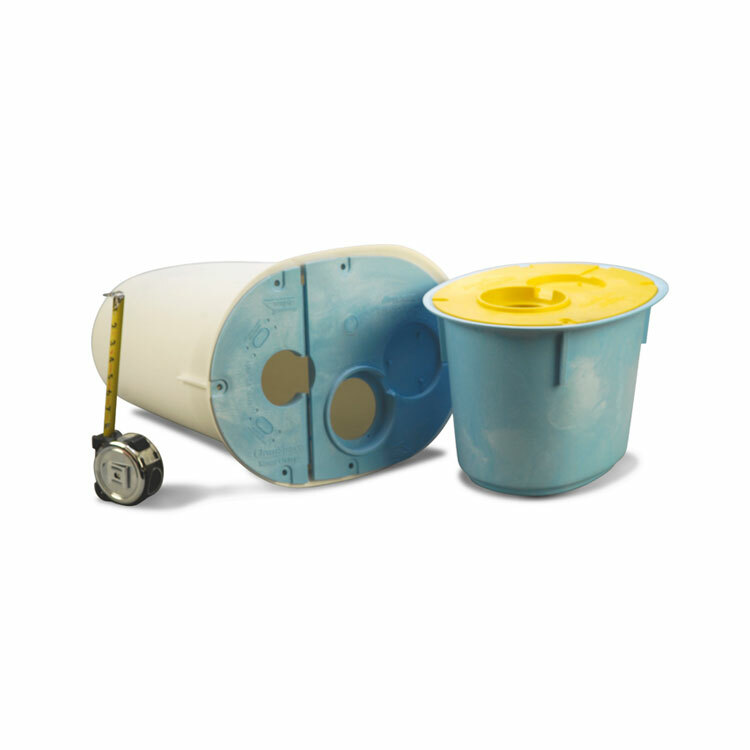 Colored lids are installed at ground level and all the other parts below the ground surface. 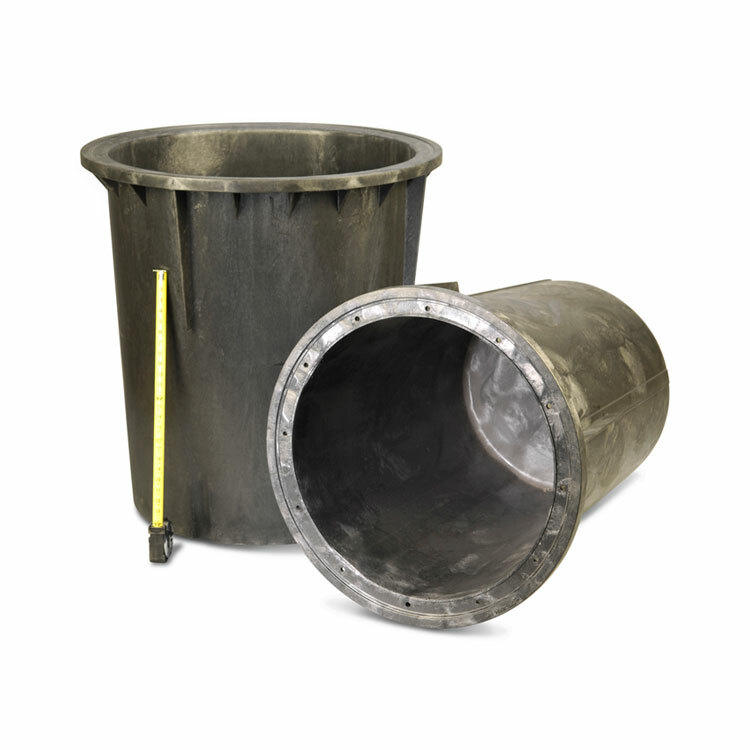 Large parts used for in-ground pool wall systems. 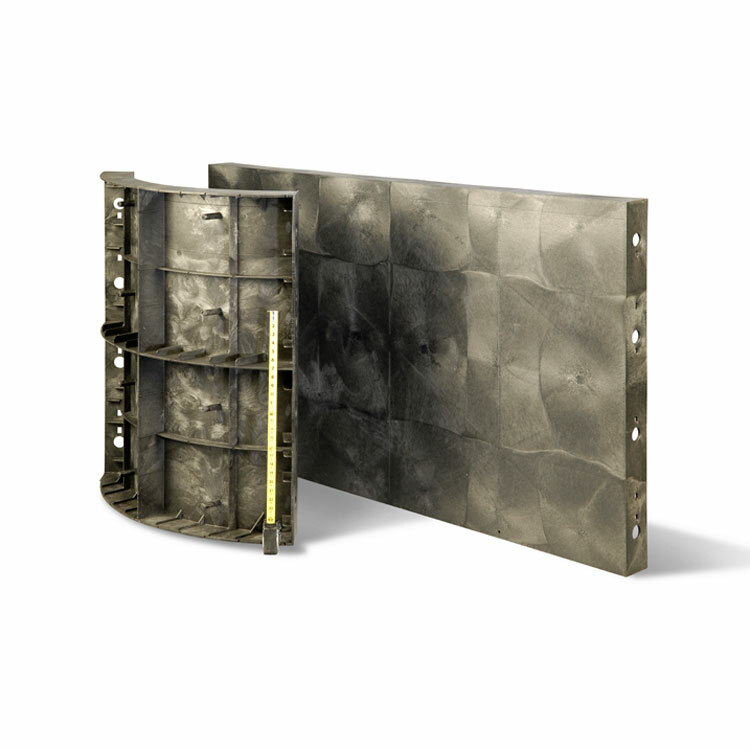 Undercarriage protective panel used on off-road vehicle. 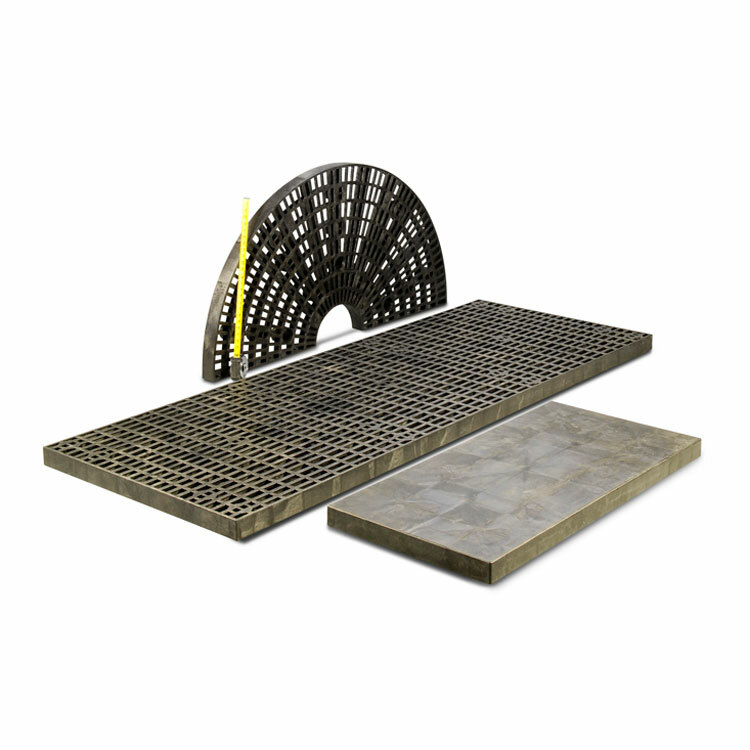 Heavy duty grates and industrial flooring panel components made from recycled HDPE. 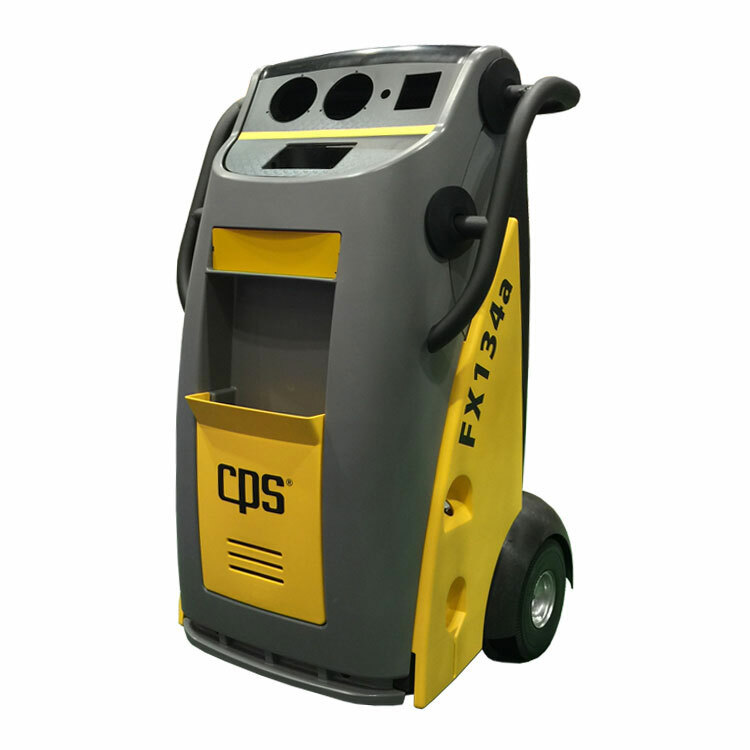 Used to house and enclose outdoor commercial electric systems. 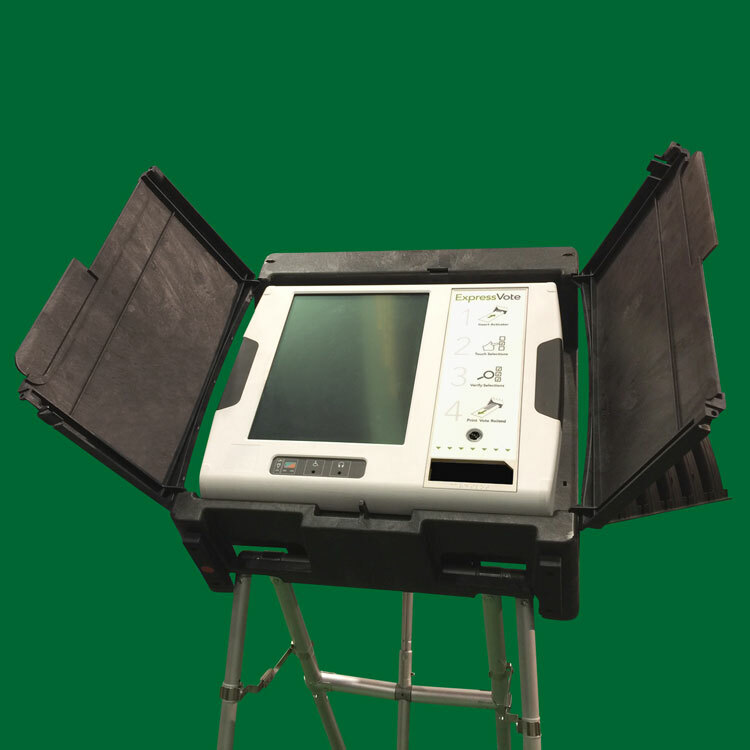 Super durable glass filled polypro material. Large scale sump pump tanks or wells. Doorway head well architectural element. 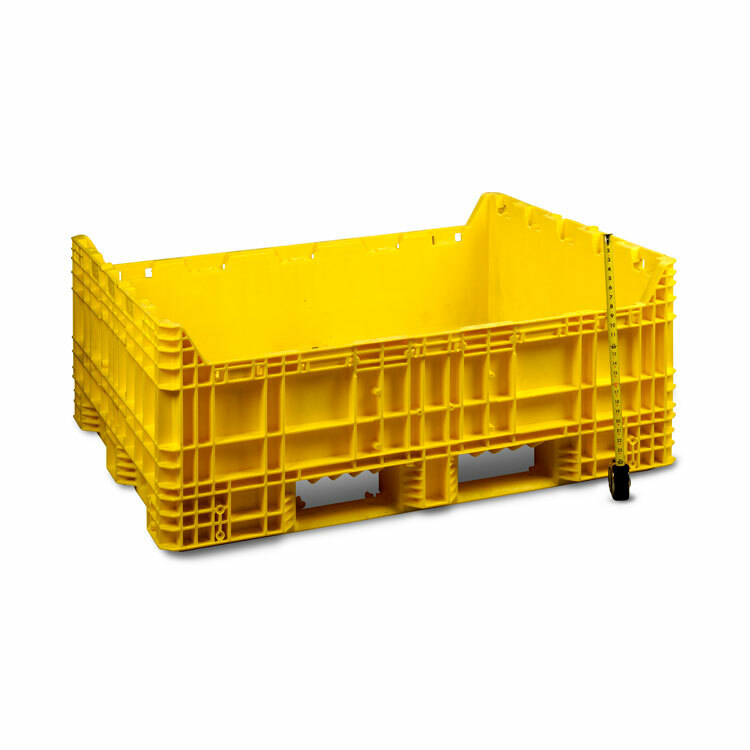 Large durable structural foam knock down pallet. 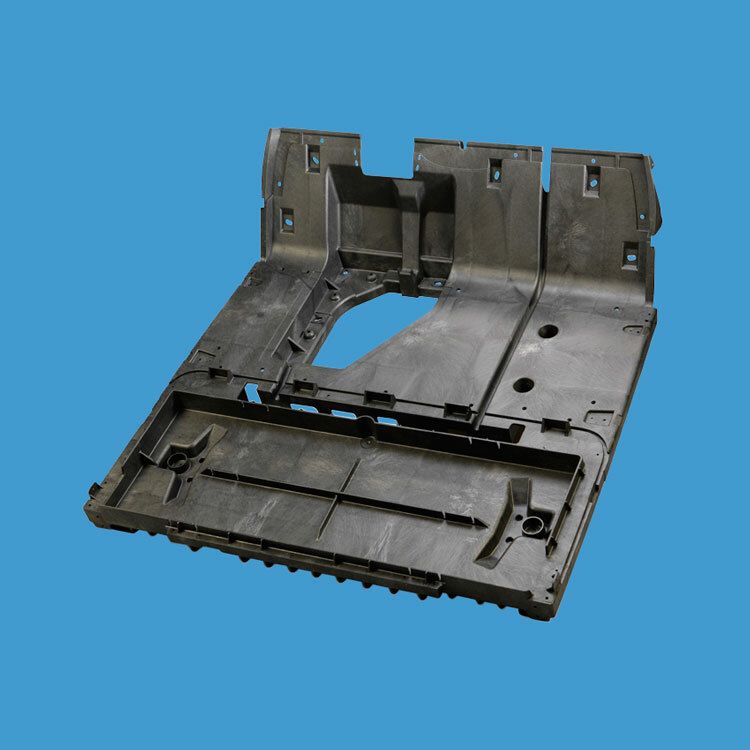 This is just a small sampling of the types of products and components that can be produced with structural foam molding. 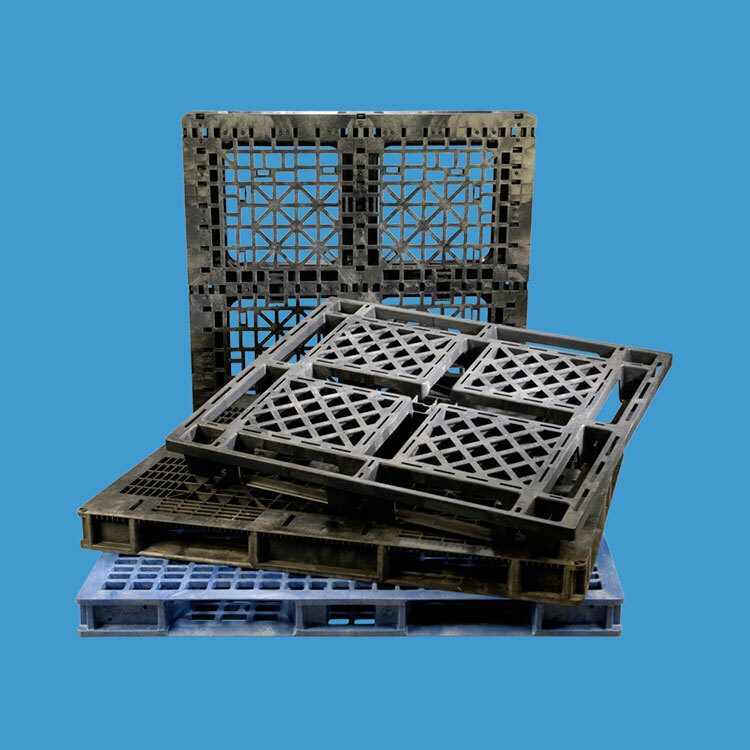 The superb range of sizes, specifications and materials, along with the strength and durability makes SFM an ideal process to be considered in you product design and development.